Nothing says happy holidays quite like a handmade greeting. 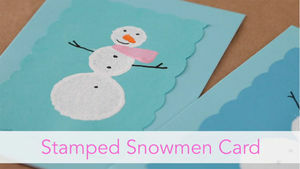 Check out these easy-to-make Christmas cards the whole family can make together. It's the perfect way to express your holiday wishes this season. 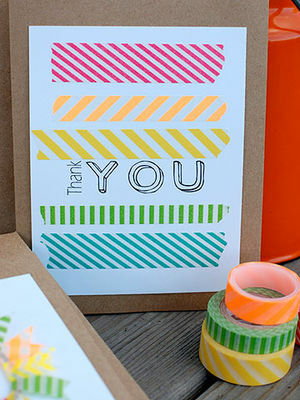 Kids will learn the importance of saying "thank you" and get creative with these adorable DIY thank-you notes shared by some of our favorite mom bloggers. Check it out -- photo cards are not all the same! 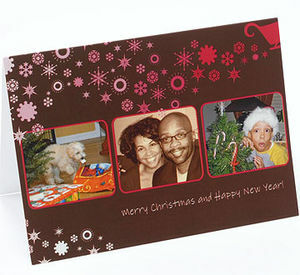 Look at these modern, innovative designs that top online photo sites have in stock this season. 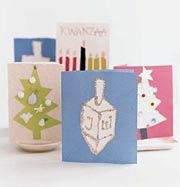 Spread holiday cheer with these festive homemade cards. 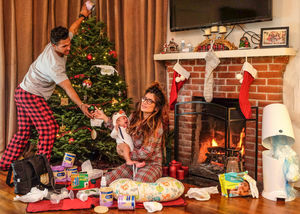 This Might Be The Most Epic Christmas Card of 2017! 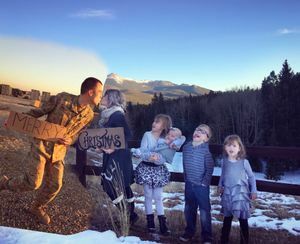 Check out how one family is keeping it real by avoiding traditional Christmas cards in the best way. 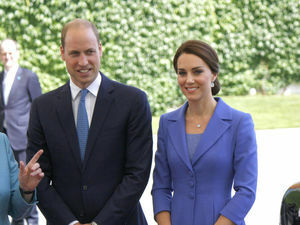 You have to see this stunning new photo of the royal family of four! 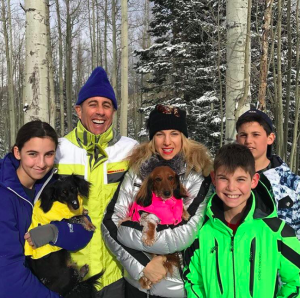 Instead of a holiday card, this family-of-seven gifted their nearest and dearest with a rap video called "Swish." Too busy to send out a season's greeting from your fam? You're so not alone. 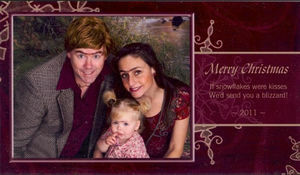 This family's holiday greetings will make you want to up your Christmas card game this year. 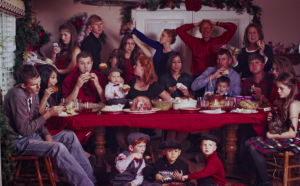 Here's how one family created the perfect holiday photo, from across the world. And it's not all sugar and spice and everything nice, OK?